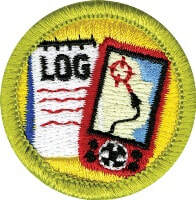 Learn knots, lashings, and more in Scoutcraft! 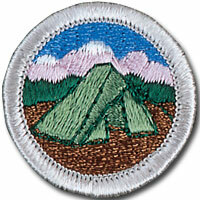 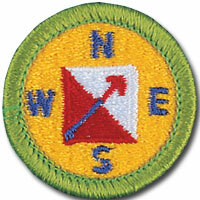 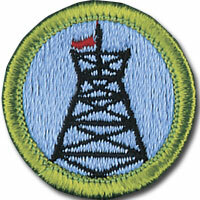 Scoutcraft programming includes 3 Eagle-required merit badges and a host of other fun and adventurous badges. 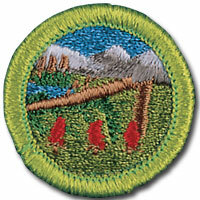 Advanced Cooking is offered for Scouts wanting to improve on the cooking skills they used to complete the Cooking merit badge. 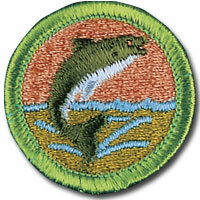 Click the badges for more details.